The Music Media Center, located on the upper level in Whitaker Library. It is a collection of audio recordings, and music scores provided primarily in support of the music curriculum at Chowan University. The Terry Coley Memorial CD Collection is housed in the Music Media Center. 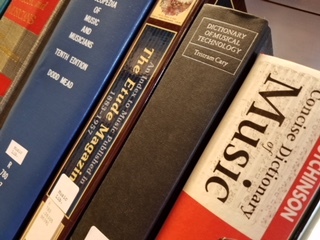 The material for the Music Media Center is acquired in accordance with the library's general Collection Development Policy. 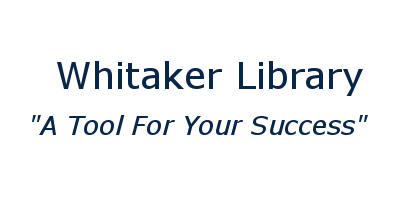 Information about specific Music Media Center materials may be accessed through Whitaker Library's online catalog. The Music Media Center is open during normal library operating hours.